Iceland is home to so many beautiful animals. 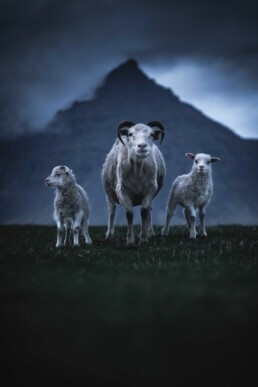 This gallery showcases wildlife photography of seals, puffins, sheep, reindeer and horses shot over the course of four trips to Iceland. Next time I travel to Iceland, I hope to photograph the Arctic Fox to to add to this collection!